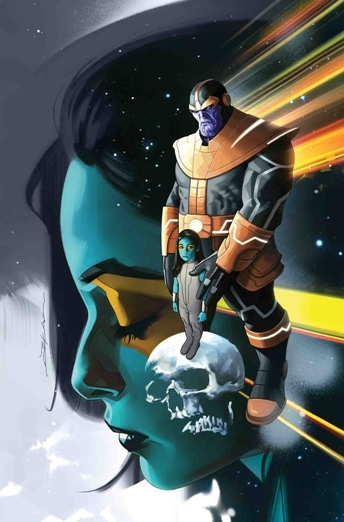 Highlights This Week: No doubt to coincide with this week’s release of Avengers Endgame in theaters, Marvel Comics releases an all-new Thanos #1 (of 6) mini-series by writer Tini Howard and artist Ariel Olivetti! 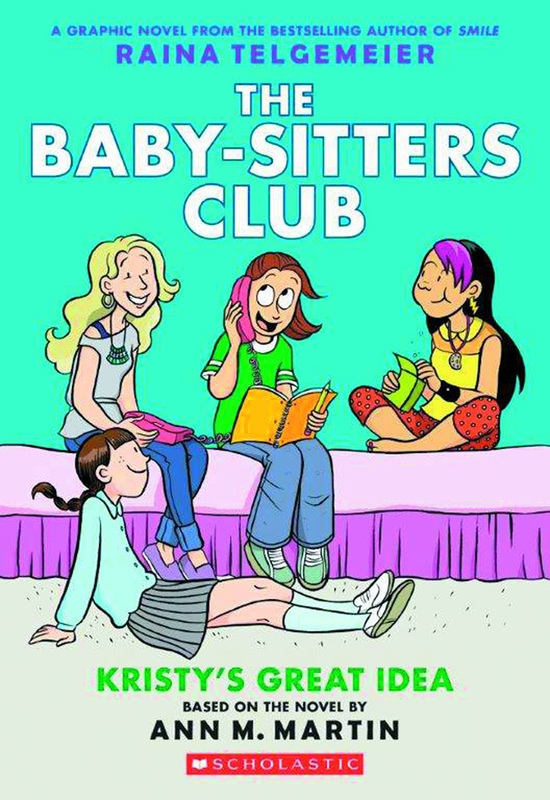 Wayne Markley takes a look a comics created for girls – Fran of the Floods, Vei, and The Baby-Sitters Club – and finds they make great reading for anyone. Price changes, shipping updates, and product updates for current and not arrived product. 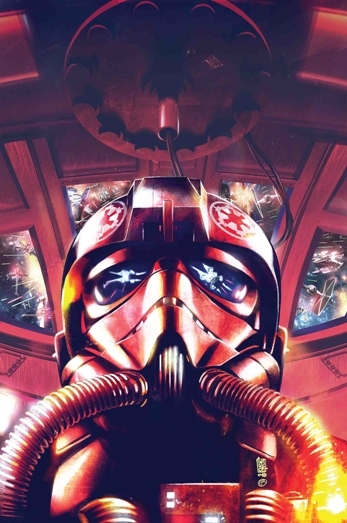 Star Wars: Tie Fighter #1 (of 5)! Highlights This Week: Marvel Comics explores the other side of the Star Wars Rebellion era with Star Wars: TIE Fighters, a new 5-issue limited series from writer Jody Houser and artist Roge Antonio that follows a squadron of Imperial TIE Fighter pilots! It’s Wednesday and we all know what that means – new comics! 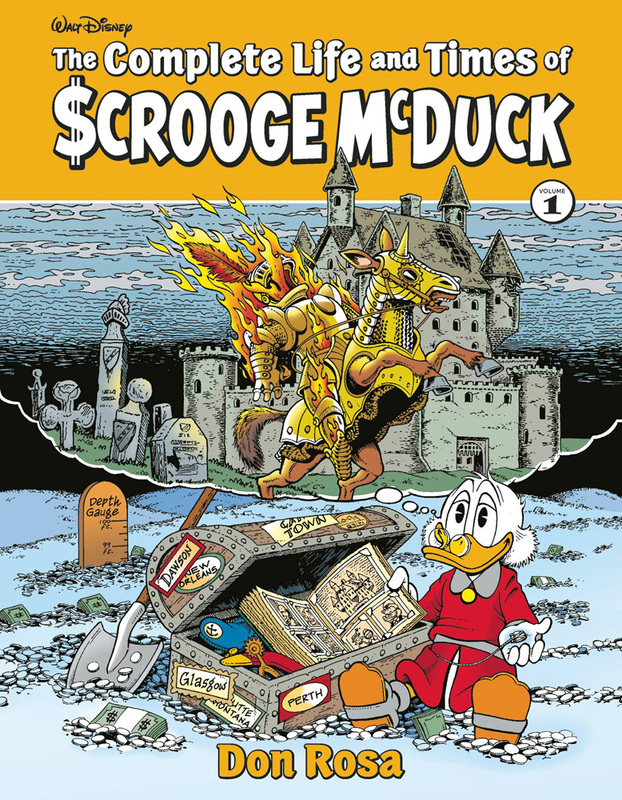 KC Carlson looks at some new comics released today including Superman’s Pal Jimmy Olsen by Jack Kirby, The Complete Life and Times of Scrooge McDuck, and War of the Realms: Journey Into Mystery #1. 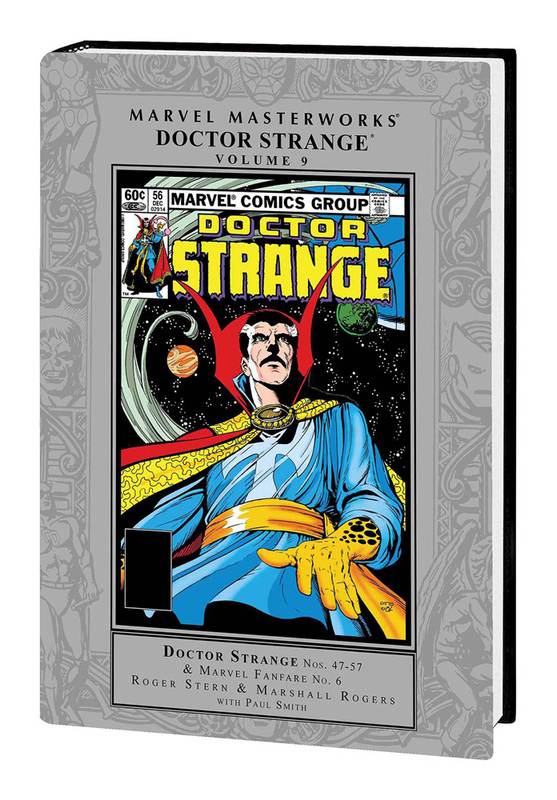 Doctor Strange has had some outstanding creative teams craft his stories over the years and one of the best – Roger Stern, Marshall Rogers, and Terry Austin – takes center stage in Marvel Masterworks: Doctor Strange Vol. 9. Robert Greenberger gives you the inside scoop on this excellent collection. New In-Store Releases For Wednesday, April 10, 2019! 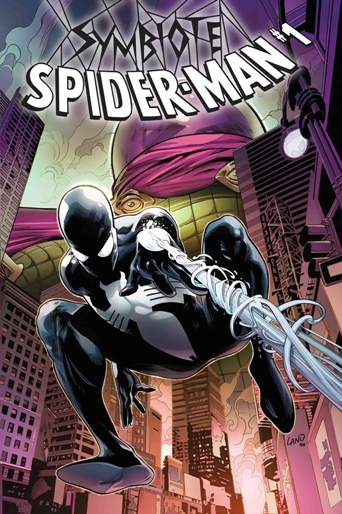 Highlights This Week: Marvel Comics revisits a classic time period of everybody’s favorite wallcrawler this week with Symbiote Spider-Man #1 (of 5)! John Carter faces the conquest minded Martians from Mars Attacks! 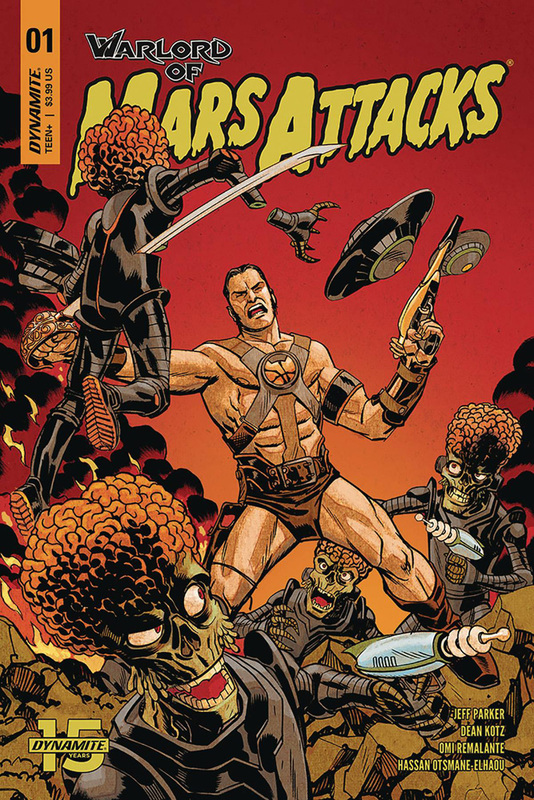 for the first time in Dynamite’s Warlord of Mars Attacks. Writer Jeff Parker sits down for a candid conversation about this crazy crossover. Crisis on Infinite Earths has been a touchstone in the DC Universe since it was first published. 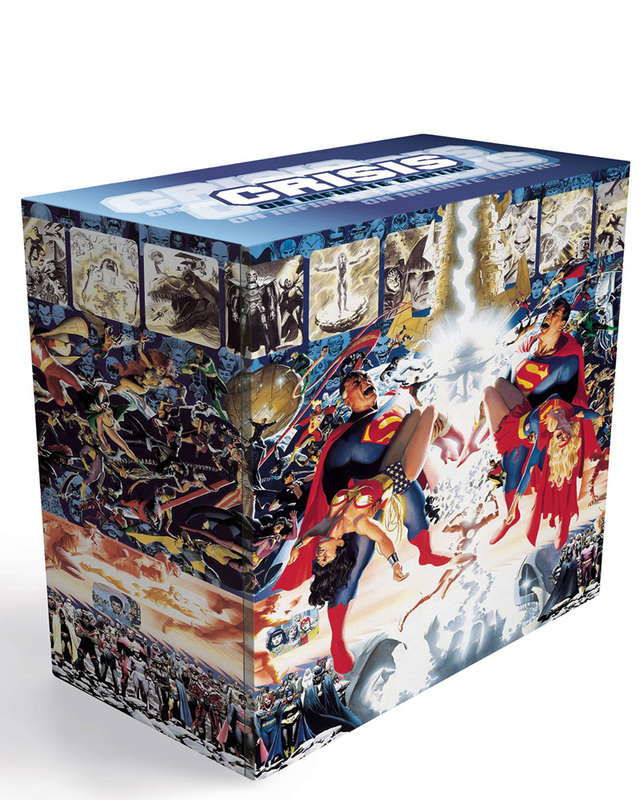 Now, DC is collecting the most complete collection of the series and its related issues ever in a massive 14 volume box set. KC Carlson takes a look at what you’ll find in this collection.